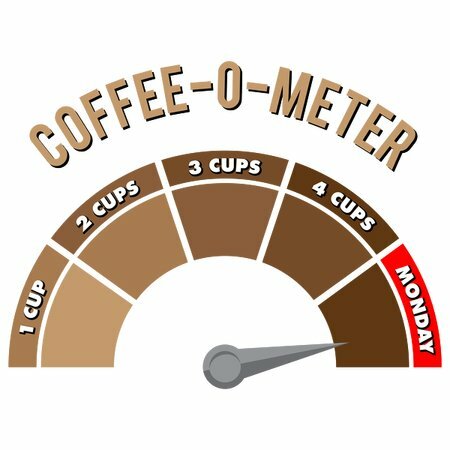 Caffeine meter for when its Monday and you need the absolute maximum coffee just to survive a boring workday at the office. Waking up on Monday morning with little to none sleep can be devastating. 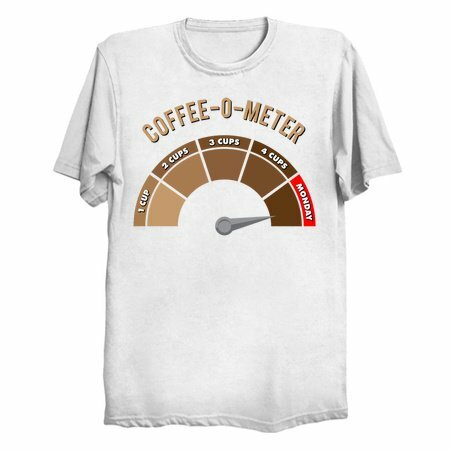 Use this meter to see how you doing.